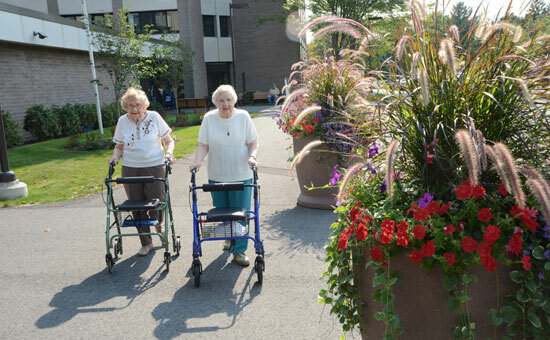 If you are among the growing number of seniors looking to rightsize your home, we invite you to take a look at the Embury Apartments in Saratoga Springs. 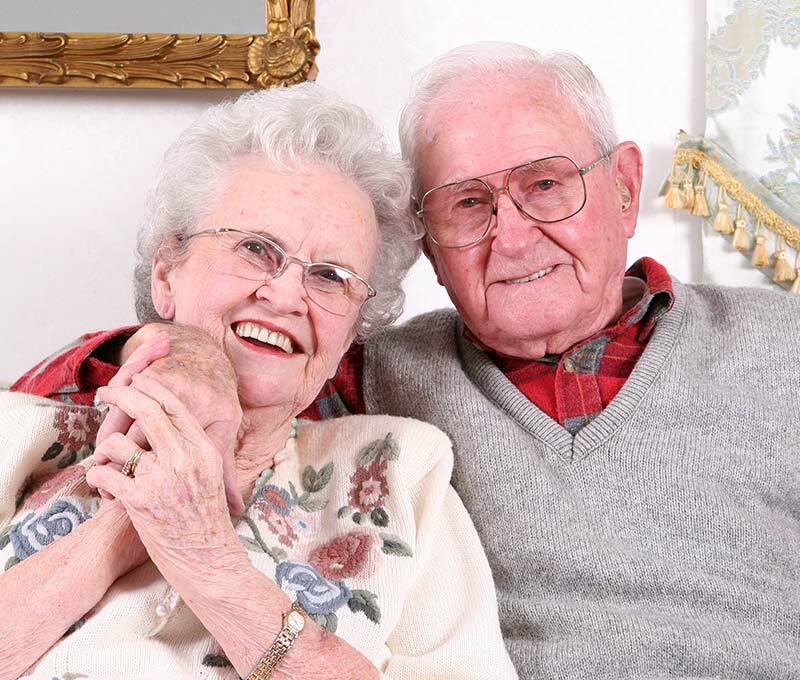 Our affordable studio, one-bedroom and two-bedroom apartments are ideal for active seniors who want a maintenance-free lifestyle within a 62 and over community. 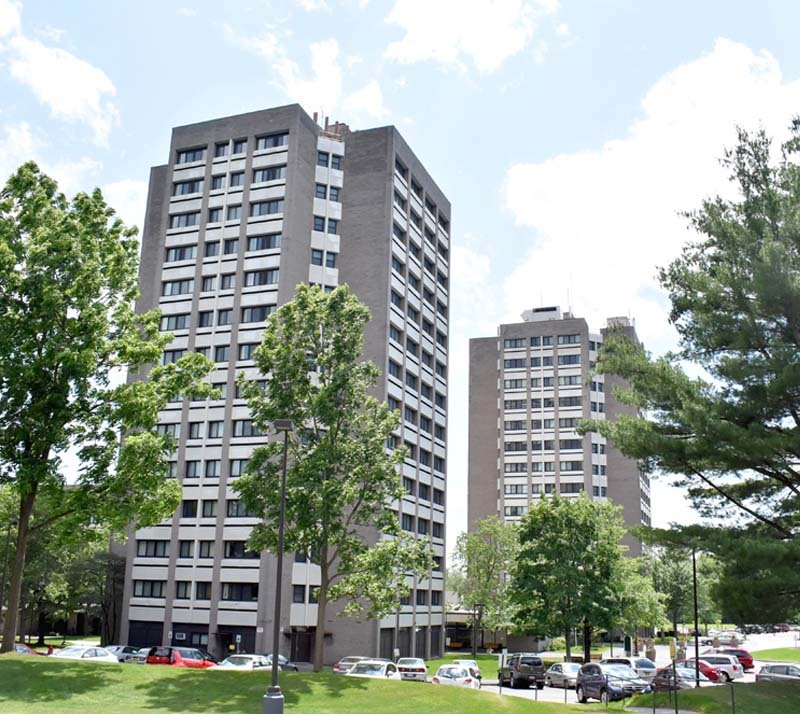 Having undergone significant renovations in recent years, the Embury Apartments feature a modern emergency alarm and sprinkler system, as well as new kitchens, appliances, and spacious walk-in showers with grab bars and a variety of floor plans from which to choose. We also offer fully handicap accessible units. At the Embury Apartments, our priority is you. 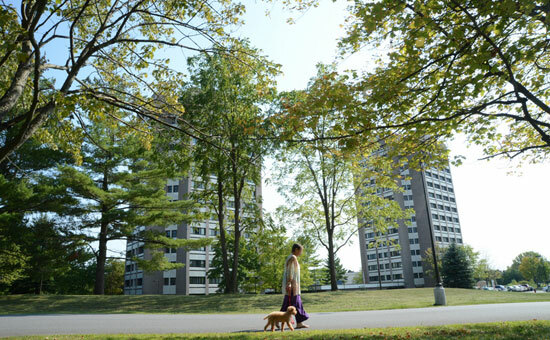 Our Resident Services Staff is available to help match you with resources on our Saratoga campus, as well as within the surrounding area, to help you remain healthy and independent. Public transportation is also available at our door, and we provide free shuttle service to two major supermarkets on a regular schedule. 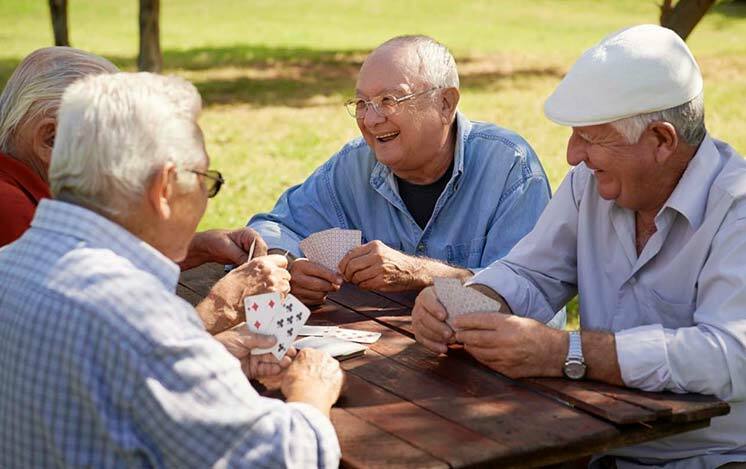 For seniors looking to socialize, the Embury Apartments offers many activities, events and educational programs. Play bingo, join a card game or become a resident volunteer and work with our Program Director to plan and host events. The Embury Café is also a great place to meet up with neighbors. 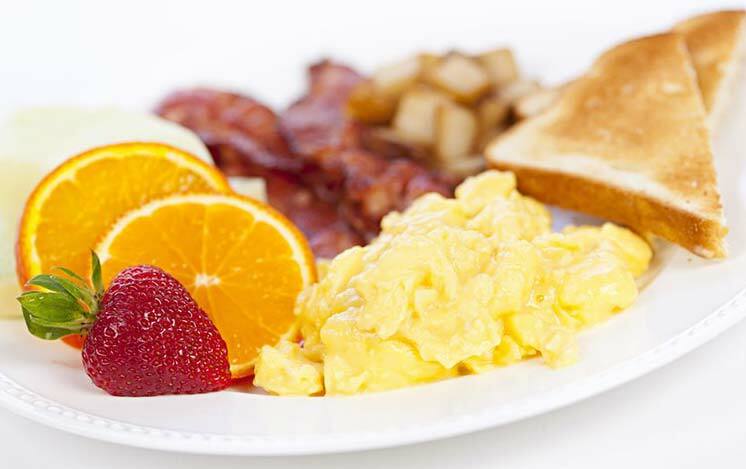 The café serves breakfast and lunch daily, and will even deliver meals to your apartment. 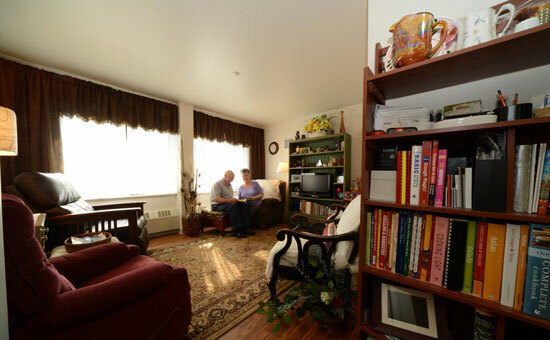 To learn more about our income-based apartments for seniors age 62 and older, please call (518) 691-1525. 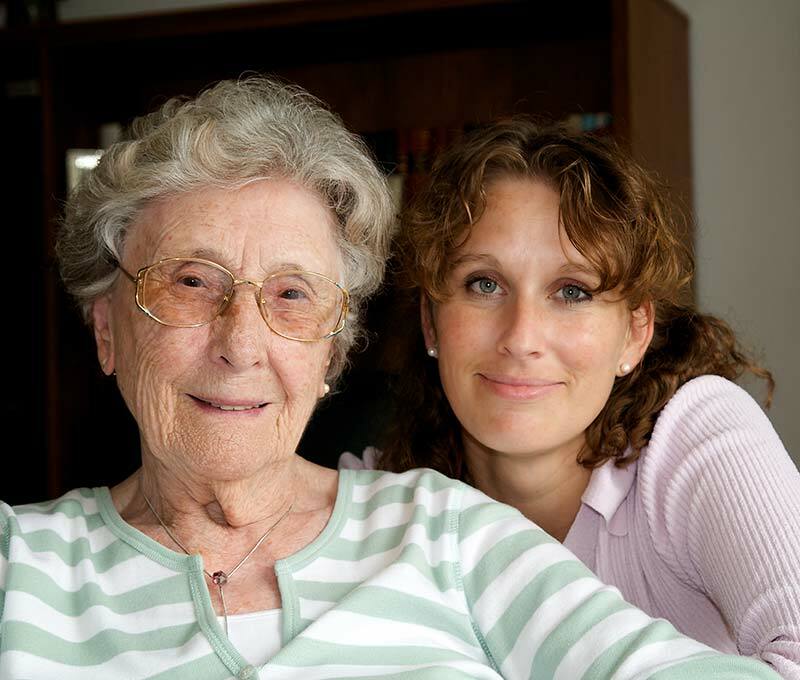 Our Outreach Coordinator can help you determine if you meet income eligibility requirements, and work with you to find the senior living solution that is right for you. 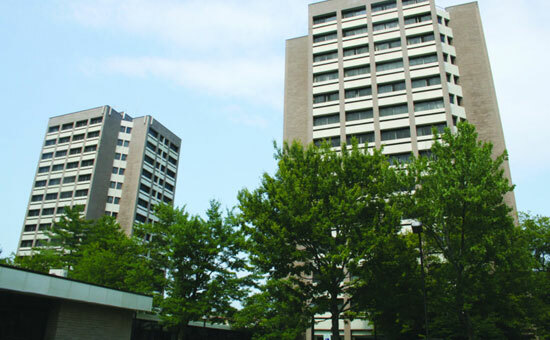 Contact us to schedule a tour of the Embury Apartments and meet with our Outreach Coordinator. View our floor plans, featuring spacious studio, one bedroom and two bedroom apartments. 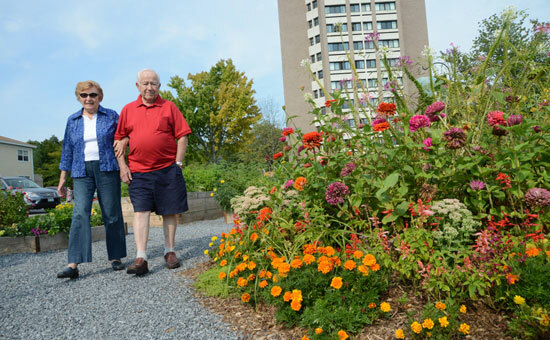 Embury Apartments are income-based housing for seniors in the low to middle income range.